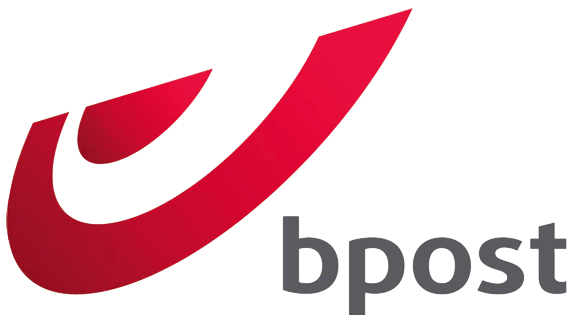 bpost is Belgium’s leading postal operator and universal service provider. bpost offers addressed and unaddressed mail services, and efficient, high-quality business and administrative communication solutions. bpost is well-positioned on the Belgian parcel delivery market thanks to the wide range of delivery options and an outstanding international network. bpost offers an array of mail, financial and insurance products through its dense points of sale network.